It is starting to get warmer, and rain and mud bring out the ATVs. Now is the perfect time to get out and find some fun trails to ride. If you are from the county, you will know what I am talking about. There is something about mud and getting stuck or not stuck that is fun lol. 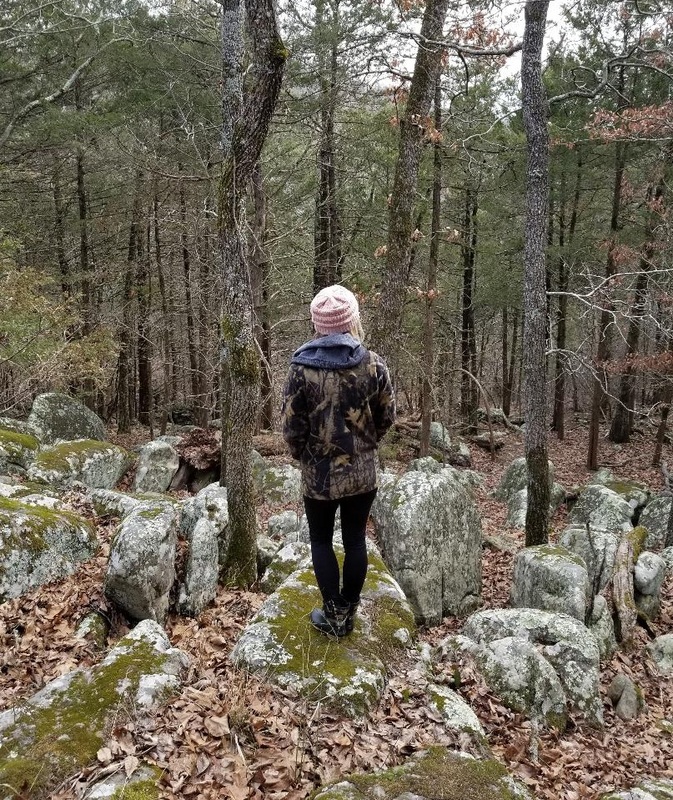 My Columbia Camo Fleece is my favorite outdoor wear. This fleece is warm and cozy, and my husband loves a little camo :). It’s perfect for riding on the ATV, and if I need an extra layer, I will throw on a hoodie underneath. Layers are always good for this time of the year. I also thought I should touch on this beanie. Yes, I have other beanies and colors, but there is something about this blush color. Every time I try and wear my grey or black one I go straight back to my closet for my blush one. If you are a light colored blonde, you need this beanie. It is the perfect color for my skin tone! Make sure when you do go atving that you have on some shoes that can get wet!! They are sure to get a little mud on them! My Columbia Fleece is actually a Big Boys XL. It fits perfect (I actually have a little extra room), and was cheaper than buying an adult women’s small. Check out my previous post on my Camo Sperry Duck Boots…LOVE THEM! !